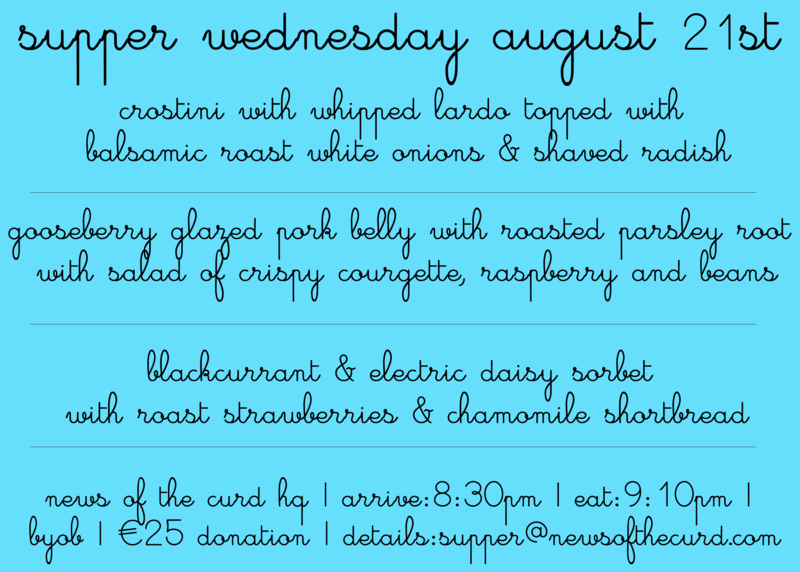 Here it is, this Wednesday's menu. A few spots have gone but there's a few going! Put an email if you'd like to get in on this! We are starting to have fun with some ingredients from our roof gardens finally now that it's blowing up. We've tomatoes on the way too!